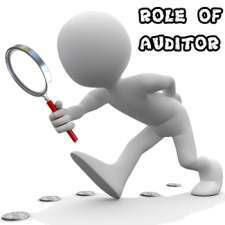 An Auditor should consider the following features in vouching while verifying vouchers. 14 important points are listed below. 1. Check whether the vouchers are printed, numbered and arranged in the order of the date of occurrence of transactions. 2. The entries in the books of accounts should also be numbered and the number and date should correlate with the concerned voucher. 3. 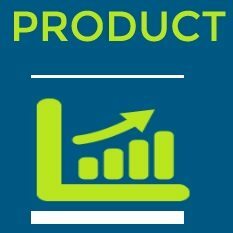 The name of the person with whom the transaction is carried out, the details of the transaction and the amount involved should be clearly stated in the voucher. 4. All payments of Rs.500/- and above should be supported by a stamped voucher. 5. The transactions should be clearly classified into revenue or capital transactions and accordingly entered in the books of accounts. 6. The vouchers should bear the signature of the authorizing officer. 7. 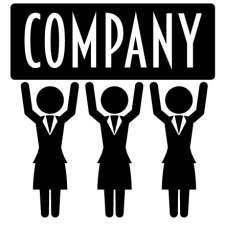 The transaction should relate only to the business aspects of the organization and transactions of personal nature should not be recorded. 8. Some transactions may be entered twice or some voucher may be used as an evidence for two different transactions entered in the books of accounts. So, the auditor should stamp the vouchers already verified by him to avoid such frauds. 9. Wherever necessary, the supporting documents are to be attached with the vouchers, so that the transaction can be verified in depth. If the supporting evidences are not available, the auditors may ask for more information and explanation concerning such transactions. 10. The auditor should verify that the prepaid and outstanding amounts are duly accounted for the period to which such transactions relate. 11. 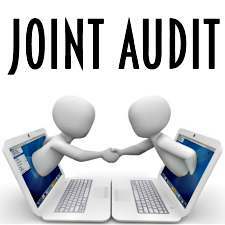 After completing the vouching, the auditor may make a separate note of explanation sought in support of the transactions. He shall also make out a list of missing vouchers. 12. 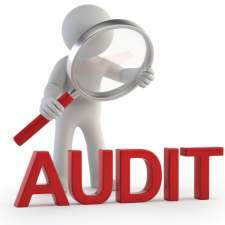 An auditor should ensure that the alterations made in the vouchers are duly authorized. 13. 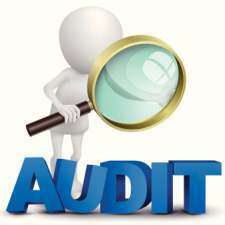 While vouching, the auditors should use different types of “rick marks” which may be helpful for them for their future reference. Each mark made by them conveys different meanings which could be useful to them for future reference. 14. 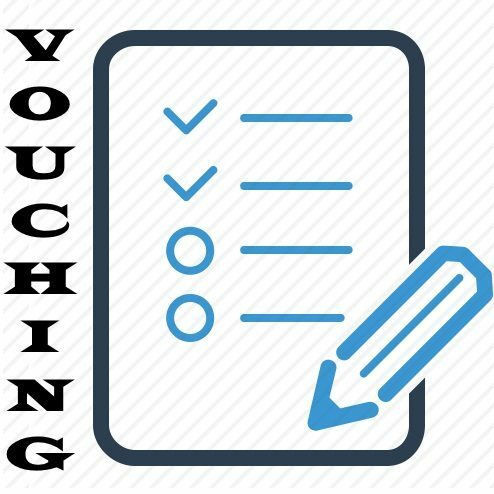 Vouching should be continuous and vouching for a specified period and for a specified nature of transactions should be done at a stretch and completed at one go which may reduce the chances of errors and frauds. 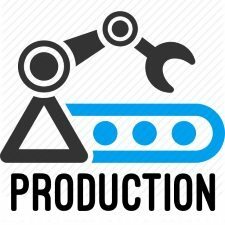 Remuneration of Auditors | Who fixes the remuneration?